Karrueche Tran ended her relationship with Chris Brown after she discovered he had fathered a child while dating her. 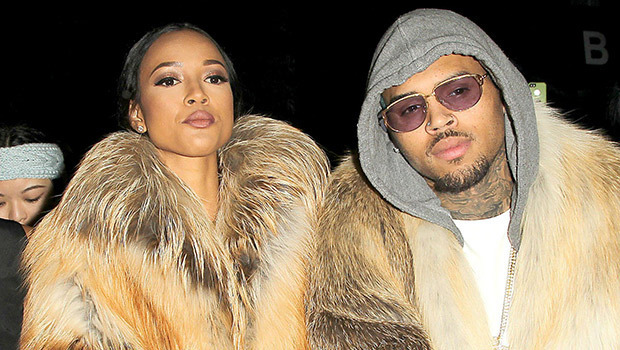 And as much as Chris tried to get her back, Karrueche refused to give their relationship another go. "During me and Karrueche’s [first] breakup, like August and September  was when my child was conceived. As the time goes on, I am on this tour, this big tour we doing. I get a phone call, a girl crying and I am like, ‘What’s up?’ And I am like, ‘What’s wrong with you?’ And she was like, ‘Yo, he is not the father. You the father of the baby.’ At this time, I am in a relationship, I am trying to get my girl pregnant at the time, and I am trying to do the right thing as a boyfriend, not cheat and not mess with no girl, none of that stuff, so I am like whoa!” Chris says in his documentary.